A metallic-skinned monster, a vampiric bird woman, and a skeleton-faced cult...All inside one big gloomy castle. 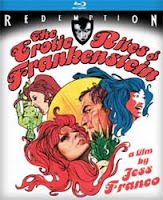 Yes, what I've described could only come from the very strange and eccentric mind of Jess Franco. 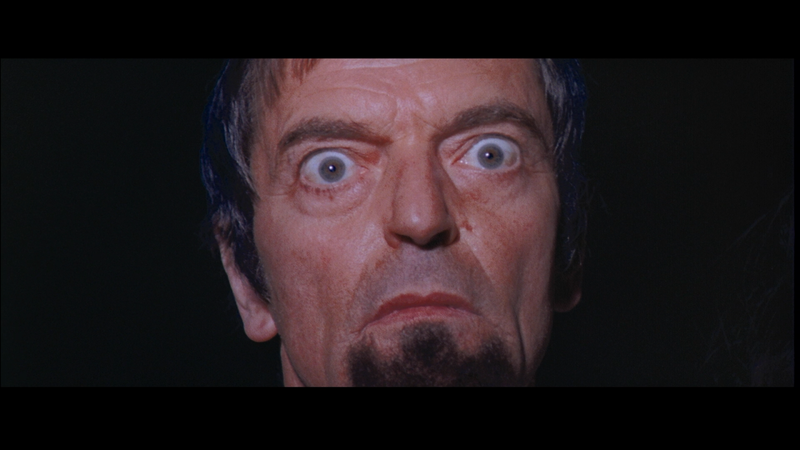 After the evil hypnotist Cagliostro (Howard Vernon) dispatches Dr. Frankenstein and captures Frankenstein's Monster, an incredibly sadistic plan begins to unfold. In order to create a "master race" of people Cagliostro and a very strange bird lady (Melisa; Anne Libert) start lining up females for Frankenstein's...Ahem..."Disposal." 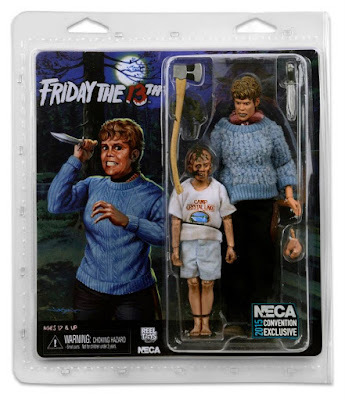 NECA - Retro Pamela & Jason Voorhees video review! I’ll start by saying that James Cameron’s Terminator movies are a thing of the past. They are pop culture monuments representing an age of discovery and pioneering in film. However, since the third film, these are nothing more than shadows feeding off the previous films’ lore and audience. They can be fun, for sure, but they always struck me as something that might appear in a comic book sequel, rather than a major blockbuster film. 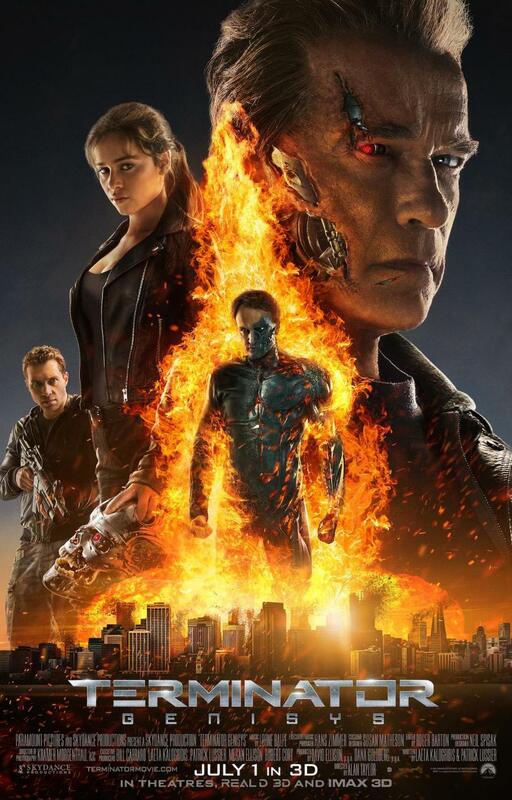 That’s exactly what Terminator Genisys feels like, a decent comic book miniseries that is entertaining enough, but doesn’t exactly take itself seriously or aspire to be a worthy follow up to the first two films. It's mid July and while the normal folks are busy planning trips to the lake and having BBQ's we horror fanatics and monster kids are scouring store aisles waiting for that first bit of Halloween merchandise to rear it's orange, ugly head. The first sighting a grinning pumpkin means the cool, crisp Autumn air is soon to follow. Aisles full of backpacks and brightly colored markers will get replaced with jack-o-lanterns and skeletons. It's truly the best time to be a horror nut. So what have I found so far? Not a lot. But what I have seen has been quality which makes me think that we're in for a great Halloween season! 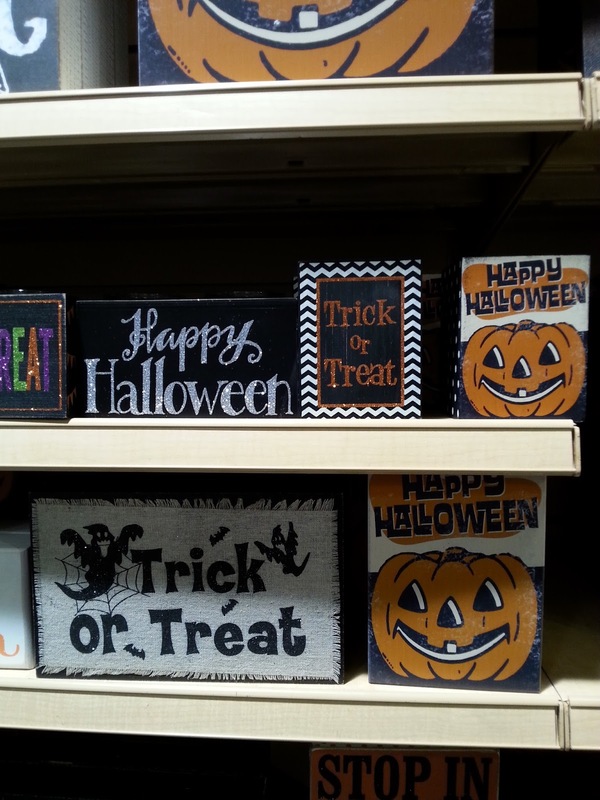 Labels: At Home, Gordmans, halloween, Halloween 2015, michaels, pumpkins, spooky town. The good people that run Funko must be extremely busy, it seems like I'm getting news on upcoming releases on a daily basis. The number of properties they have under their belt is astounding, from cult classics like Army of Darkness to modern television shows like Supernatural. Today the company announced several new horror-themed vinyl collectibles right in time for the Halloween season! 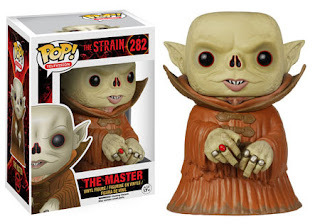 First up are a number of characters from the hit TV show The Strain! It's mid July which means two things, searing heat and the San Diego Comic Con! Those lucky enough to attend the event will have the opportunity to pick up a plethora of exclusives ranging from Predator action figures to Vinyl collectibles. While a number of these exclusives will be limited to the event a handful of the items will make their way into a few specialty stores this week! I'll have more details on the "whens" and "wheres" shortly, first we must take a look at some of the items getting the convention treatment! 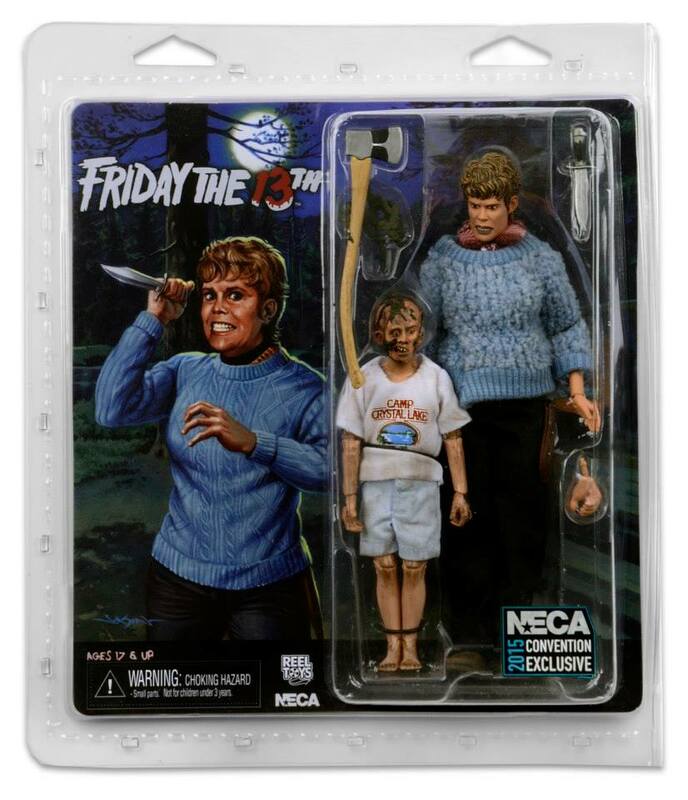 First up is Neca's Pamela and Jason Voorhees two pack. This is a must for fans of Neca's retro line and currently at the top of my "must have" list!